(such as Gymea High School) over the last 40 years. Critical Methods designed for artists to analyse art. 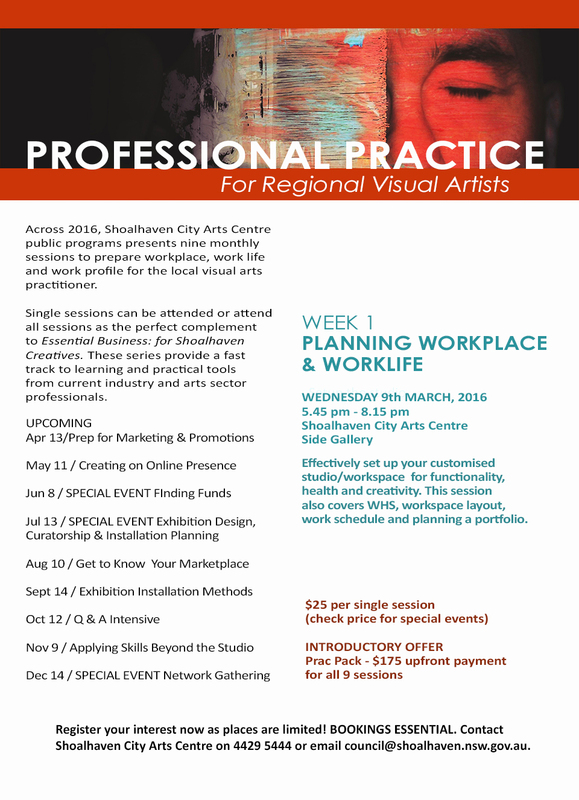 A series of practical workshops to help artists establish themselves as professionals.